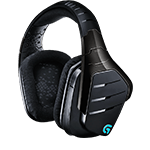 Plug in the G933 to USB power. 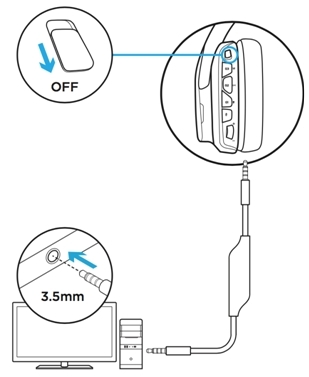 Remove the left side plate (on the mic side). Press and hold the hardware reset switch with a pin for two seconds, as shown below. Repeat the two-second press twice. If the firmware update does not begin when you use LGS, you can manually update the firmware on your gaming headset using the Windows Command Prompt. NOTE: Please make sure to disconnect all other headsets from your computer before beginning this firmware update. 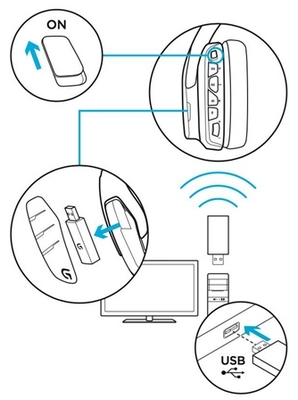 Make sure that both the headset and the wireless adapter are connected to the computer via USB connection before you run the update. The utility will launch and begin the firmware update. Follow the on-screen instructions, and click Close once the update is complete.